Praveen is Associate Dean for the MBA Program and Signal Companies’ Professor of Management. His teaching and research interests include marketing management, marketing research, pricing strategy, and new product development. He has published articles in Marketing Science and Journal of Marketing Research, among other publications. 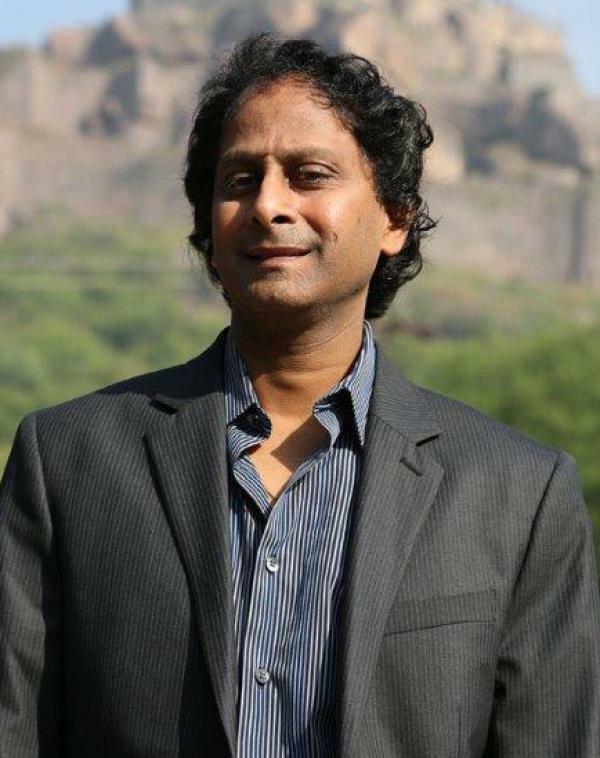 Professor Kopalle, a graduate of Osmania University, received an MBA from the Indian Institute of Management and a PhD from Columbia University. He has taught at the Tuck School since 1996.